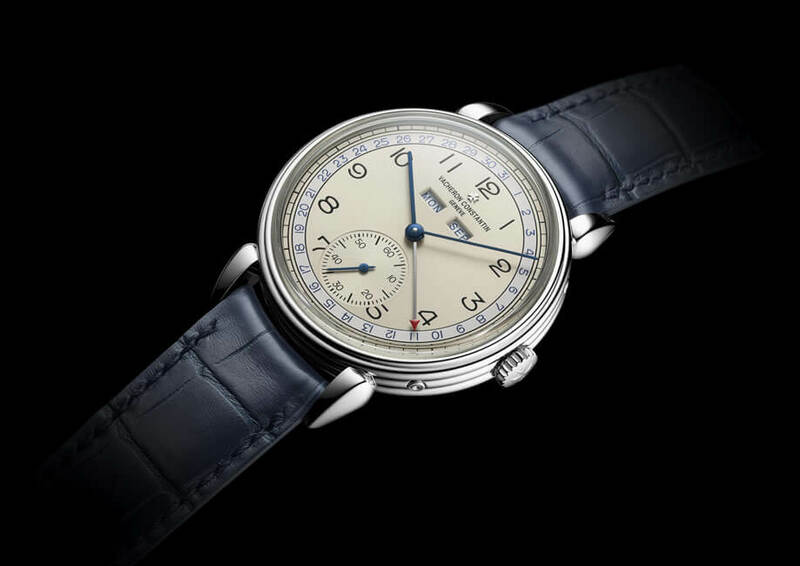 Historiques Triple Calendrier 1942 | news from the watch industry. 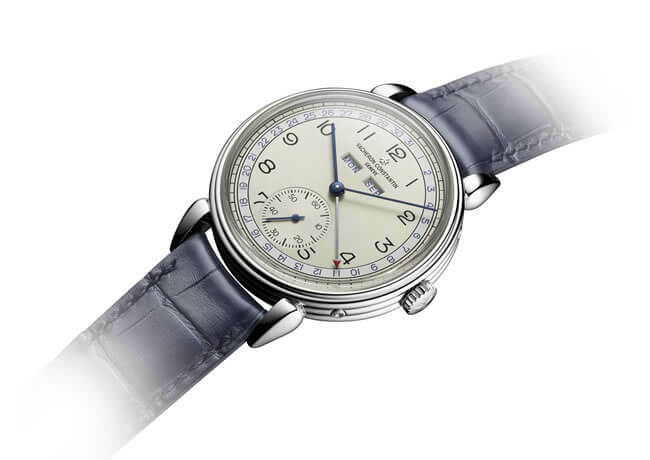 The Grand Prix d’Horlogerie de Genève (GPHG) awards the “Revival” prize to the Historiques Triple Calendrier 1942 watch. This model is a perfect illustration of a unique savoir-faire. 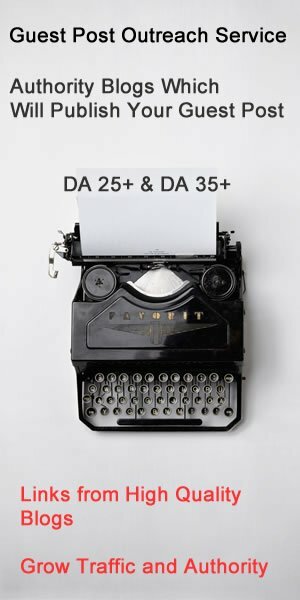 A deliberately vintage look for these new models reinterpreting the creativity and the aesthetic of the iconic timepieces born in the 1940s. The Historiques Triple Calendrier 1942 watch in its steel version, is inspired by reference 4240, of which the first executions in yellow gold, pink gold or steel were introduced in 1942. In keeping with the original, this understated and elegant model drives the hours, minutes, small seconds at 6 o’clock, along with hand-type date and day and month by aperture. 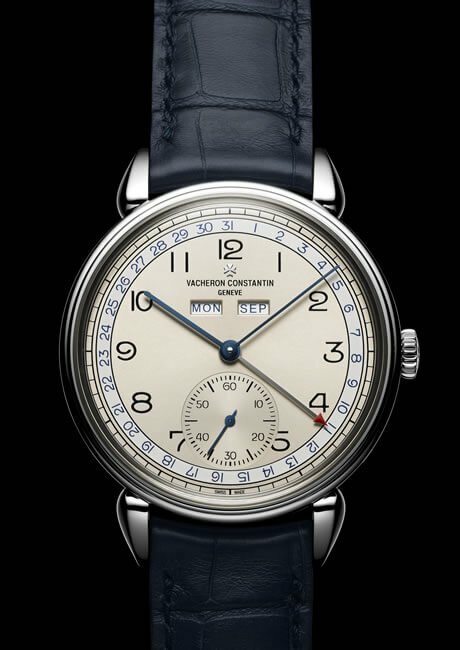 The calendar indications appear in dark blue, on a two-tone silvered dial typical of the era. The sunburst satin-finished centre and the outer zone punctuated by Arabic numerals clearly enhance the legibility of the respective functions and accentuate its retro-chic elegance.